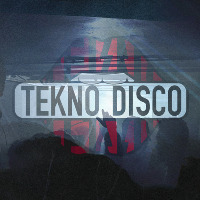 Tekno Disco returns to Withington's favourite basement club Indigo along with Collier's main man Ed Hodge + guests! After a fantastic 2nd Birthday at CUBO, we resume our 'Indigo Sessions' series for our third instalment down in Withington's favourite basement. This time round we're inviting Collier's main man Ed Hodge to join us for an evening of house and techno all night long. 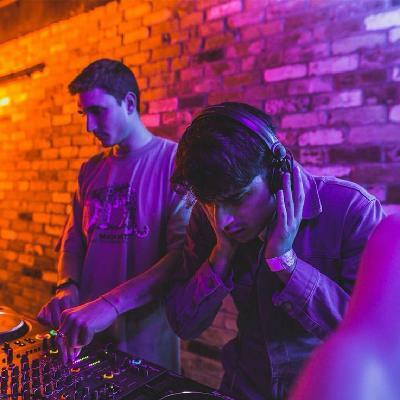 Having curated a string of successful events in Manchester with Collier, we're looking forward to see what this exciting upcoming talent brings to his official Tekno Disco Debut!